In the Wallsburg valley, mention the Billy Haws Canyon or Slipper Hollow and probably anyone will look to and point to the southwest hills toward the Wallsburg Ridge. Billy Haws is one of the most lush and largest canyons accessing the Wallsburg Ridge and a large portion of the canyon is included in this amazing 1,440 acre retreat. 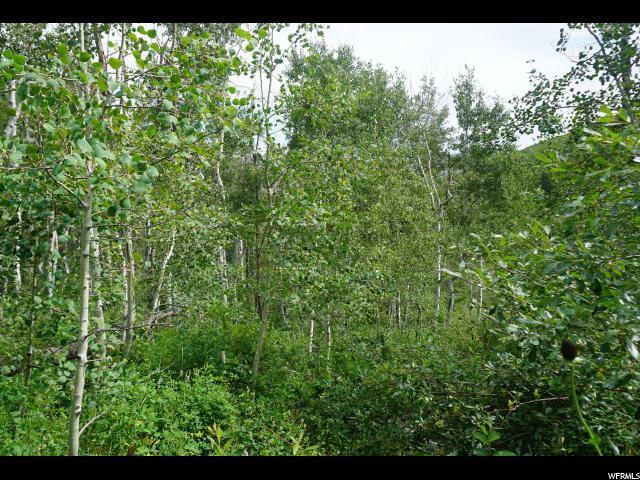 In the aspen, pines, oak and wildlife abound as well as areas with waist high grass. This property provides an incredible hunting opportunity, a horseman's riding paradise, a ranchers dream, a hikers challenge or a snow shoeing wonderland. 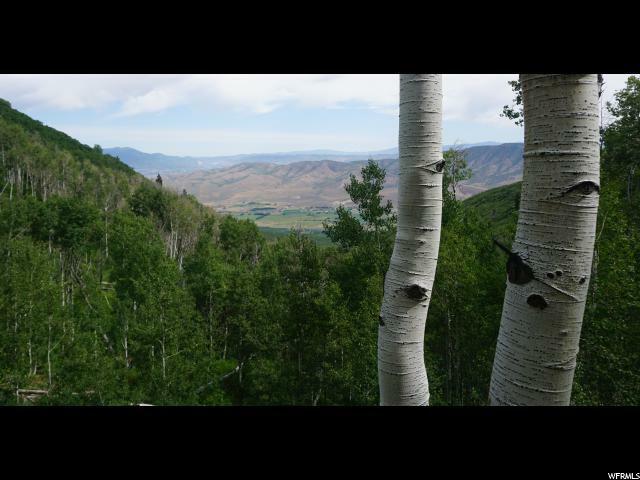 For a personal or corporate retreat the beauty of the Uintah National Forest surrounds you here. 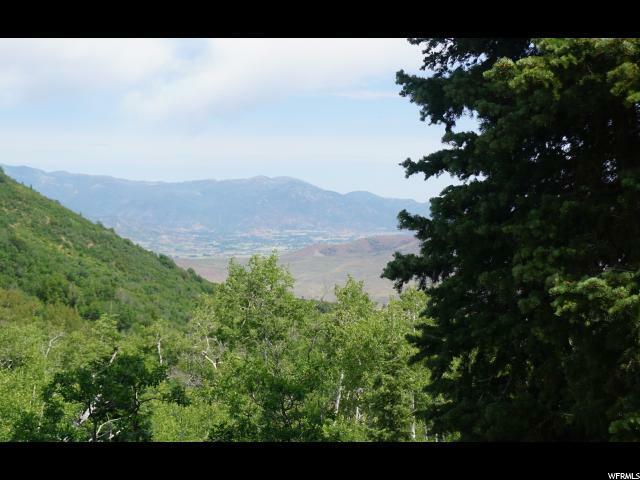 The adventurous will enjoy the views and beauty looking over the Wallsburg valley, Deer Creek Reservoir and Midway to the north and east or turn to the west and enjoy the view of Bear Canyon. 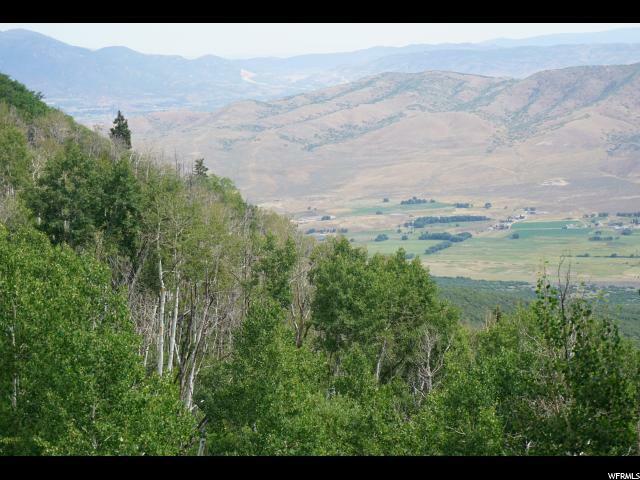 In this P-160 zone with 14 acre feet of water, build your own private estate, corporate retreat or keep the property in its natural state and stay nearby with all the accommodations you could want with beauty of the Uintah National Forest surrounding you. The amenities of golfing, fishing, boating, skiing, snowmobiling, snorkeling, etc. are all nearby as well as 5 star dining & entertainment.